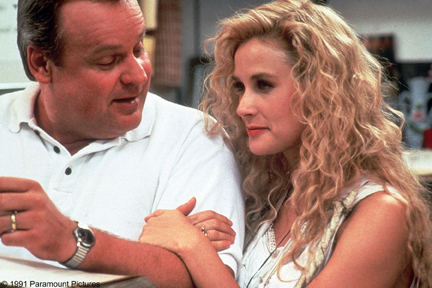 Clairvoyant Marina (Demi Moore) meets New York City butcher Leo Lemke (George Dzundza) while he is visiting her small town in North Carolina. When she then dreams about him, she believes it is a sign that he is her true love. She marries Leo and moves to his working-class neighborhood in New York City. There she meets his neighbors, including shy singer Stella (Mary Steenburgen) and psychiatrist Alex Tremor (Jeff Daniels). Soon Marina begins to wonder if she was wrong about her soul mate. Why Won’t My Receiver Turn On? How The HopperGO Saved My Sanity! Signal Loss Error? What do I do?